Admit it, you’ve always wanted to know more about wine, to tell your Claret from your Bordeaux, or to know where Châteauneuf-du-Pape comes from. Well if that’s right, and you’re on a budget, then these cheap wine tasting experiences are right up your street. Can I get a good wine tasting experience cheaply? Well surprisingly enough, you don’t have to pay a fortune to experience a really good wine tasting, and we’ve listed below for you all the wine tastings in the UK for £50 and under. So at this price you can afford to give them away as gifts to lots of people. First, you need to decide what kind of experience you want. Do you want a straight wine tasting with none of the frills? Do you want to throw in a visit to a vineyard and discover the secrets of viticulture and wine making? Or to a brewery to see beer being made as well? Do you fancy extras such as a meal, tea, chocolate, cheese – they’re all available and you have loads of choice how you can add to your wine tasting experience and all without pushing the price over £50. Amazed? We were, at the sheer choice and value you get for your money in what used to be a very exclusive world! But note: We recommend going with a friend and taking one of the experiences for two. 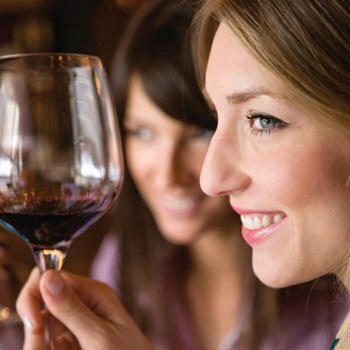 Wine drinking is a social thing primarily, and as well as the other friendly people on the wine tasting with you, we find it makes the event that much more enjoyable to have a friend or partner to share it with. and you can buy there and then once you’ve found the one for you. Remember, it’s the full list of UK wine tastings from all the reputable experience providers that we work with,so you’ve got plenty of choice. You can enjoy a wine tasting experience in most parts of the country, including of course London, Henley on Thames in Oxfordshire, and Holmfirth in West Yorkshire (funnily enough, that’s where Last of the Summer Wine was made!). Or Hastings in East Sussex – if these experiences had been available in 1066, William the Conqueror might have been William the Wine Buff instead! 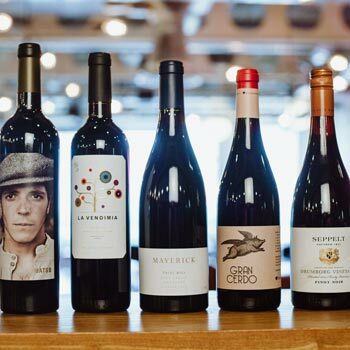 Then Laithwaites, one of the country’s largest and most respected wine merchants tours the country offering fantastic wine-tasting evenings in London , Leamington Spa , Sheffield, Cardiff , Cheltenham , Reading, Colchester and Nottingham. So if you live within reach of any of those great locations, then the Laithwaites evening could be the one for you. Bolney and Haywards Heath in West Sussex are in a beautiful part of the country for vineyards, and of course lovely Shropshire has made wine since the time of the Romans nearly 2000 years ago. And don’t forget Cambridge, a fantastic part of the country for making wine. 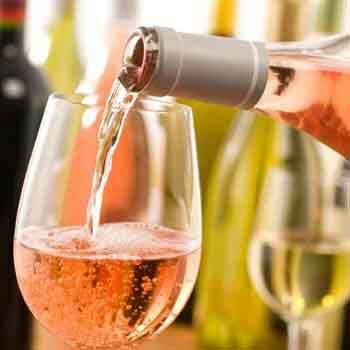 And of course it won’t surprise you to know that Tenterden in Kent is on the list, so pretty much anywhere in England is within easy reach of one of these cheap wine tasting evenings. These cheap experiences are at stocking filler prices, so if you can think of somebody who’d love to learn more about wine and has a gift occasion coming up, then fill your boots. We’ve also included in the list of experiences above a couple of small wine gifts for people who might appreciate the wine without the tasting! It’s all quality stuff from the best people at the cheapest prices. 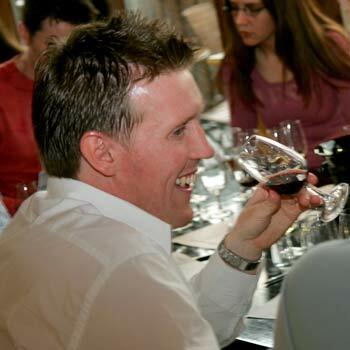 Cheapest wine tasting experience4.75Sarah FirminWine tasting experiences for £50 or less – amazing value cheap wine tasting from the top experience providers, so you’re bound to have a fabulous time. I believe the Manchester evening is held at the Jury’s Inn hotel, 56 Great Bridgewater St, Manchester, Lancashire M1 5LE. It’s available on most Tuesday evenings, and you buy a voucher from here.